Axis Sounds income is generated purely from our production processes; recording, mixing and engineering, and also from the specialised promotional boot-camps ran in accordance with Clay Davis Records, 12Pr&Media and 319 Records. However, we will release bands who we have an agreement with. The release is under the commercial wing of this organisation called Clay Davis Records (CDR). CDR is owned and operated by members of Axis Sounds. 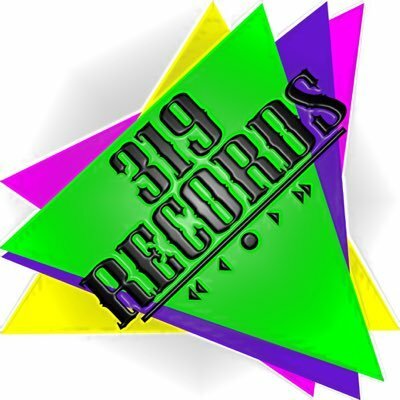 We also have a partnership with 319 Records and 12PR&Media who provide services for artists we are interested in working with. Important: If you see a release and are prompted to buy, all the revenue goes directly to the band. We are simply a conduit to help promote sales for said artist’s release. Any music released by CDR is available in all the usual places; iTunes, Spotify, GoogleStore etc. However, we prefer to use BandCamp as their fees are much smaller than what is charged by iTunes. A song selling for 79p on iTunes will face a processing fee of 38% , where as BandCamp is only 15%. Therefore, more money goes to the artist. BandCamp also issues the choice to buyers to pay MORE for the recording than is being asked by the seller.